San Jose based medical tech company Outset has now closed a Series D round of $132 million led by Abu Dhabi sovereign wealth fund Mubadala with participation from T. Rowe Price, Warburg Pincus, Perceptive Advisors, Baxter Ventures, Fidelity and Partner Fund Management. This brings the total raised by Outset to over $360 million marking it as one of the most funded medical tech startups on scene. Started in 2003, The company is notable for its Tablo® Hemodialysis System aimed at reducing the cost and complexity of dialysis in acute and chronic care markets. Outset is gearing this funding towards commercial expansion of this product for the U.S. region where dialysis is delivered to more than 500,000 patients several times per week for removal of waste products and excess fluid from Kidney Failure patients. “Our investment in Outset Medical represents an exciting opportunity for Mubadala, as it is aligned with our goal of improving people’s lives while meeting a major global market need,” said Camilla Macapili Languille, Senior Vice President of Pharma & Medtech at Mubadala. 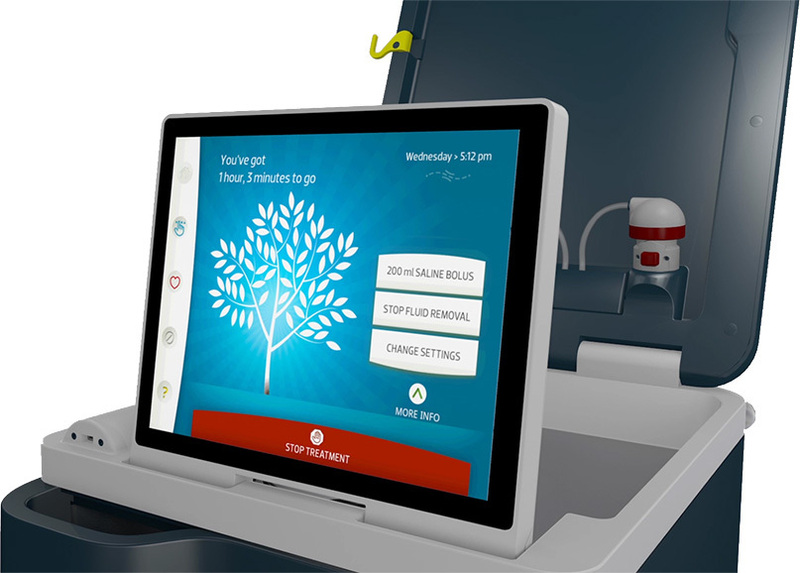 Its Tablo machine is designed to transform the large but stagnant dialysis landscape with the application of intuitive methods enabling Outset to provide a machine functioning like a clinic on-wheels requiring just an electrical outlet and tap water for operation. It feels providers from having to rely on expensive clinic infrastructure offering an on-demand cost-effective dialysis for use in a range of different environments.